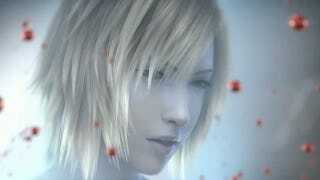 The latest entry in Square Enix's Parasite Eve franchise shows off more gunplay and more of heroine Aya Brea wearing only her, dare I say, birthday suit. For The 3rd Birthday, the game's developer Square Enix raised the bar on sexualizing the franchise's female protagonist with destructible clothing and silly costumes — to the delight of some fans and dismay of others. The 3rd Birthday goes on sale next week in Japan.